This is it! 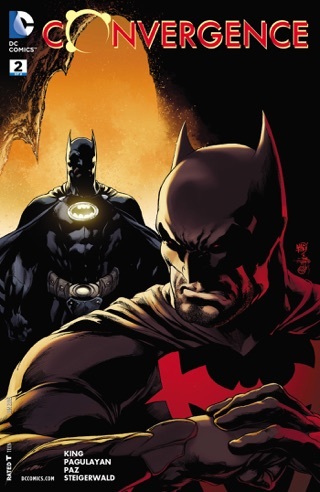 The entire DC Universe from the dawn of time through the New 52 stars in CONVERGENCE, an unprecedented event that brings together your favorite characters from every era and series—and none of them will ever be the same. 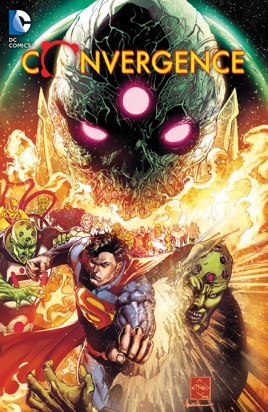 The evil alien intelligence known as Brainiac has stolen 50 doomed cities from throughout time and space and brought them to a place beyond the Multiverse—a sentient planet of his own design, a world with the power of a god. 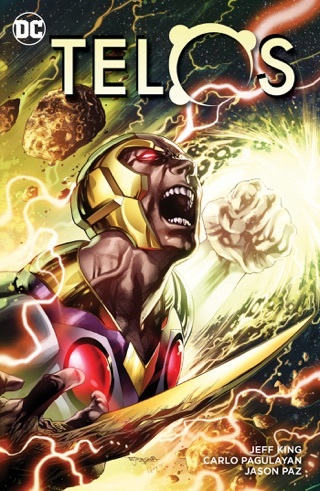 As heroes and villains from dozens of worlds battle each other for their very existence, it’s up to a ragtag band of warriors from a slain Earth to put an end to this threat that bends the Multiverse to its will. 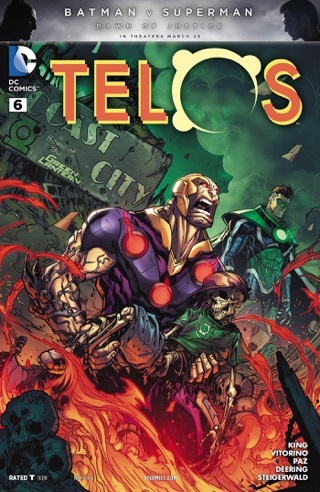 Reality itself hangs in the balance… Existence comes to end and a beginning with writers JEFF KING (USA’s White Collar), SCOTT LOBDELL (SUPERMAN: DOOMED) and DAN JURGENS (BATMAN BEYOND), and artists CARLO PAGULAYAN (Incredible Hulk), STEPHEN SEGOVIA (GREEN LANTERN: NEW GUARDIANS), ANDY KUBERT (DAMIAN: SON OF BATMAN) and ETHAN VAN SCIVER (GREEN LANTERN: REBIRTH). Collects CONVERGENCE #0-8.